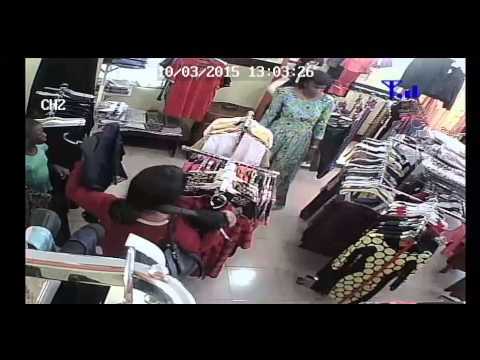 Their Identical looks and matching clothes were used as advantage to deceive shop owners. They stole multiple times but have finally been caught. Hear their full story. 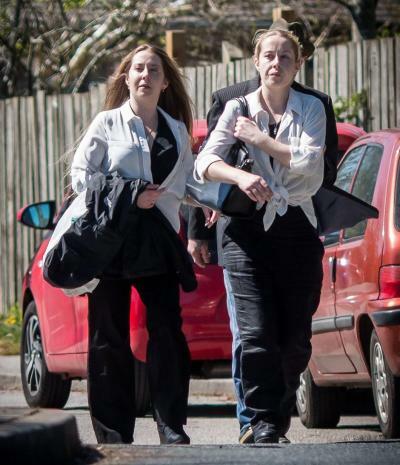 A court heard how the 25-year-olds would dress in exactly the same clothes. They would then go into a store and fill up two trolleys full of food and booze. One would take theirs to the checkout and pay, while the other would walk out. As they looked so similar, guards would think that just one of them had been inside the store and had paid for all the items. 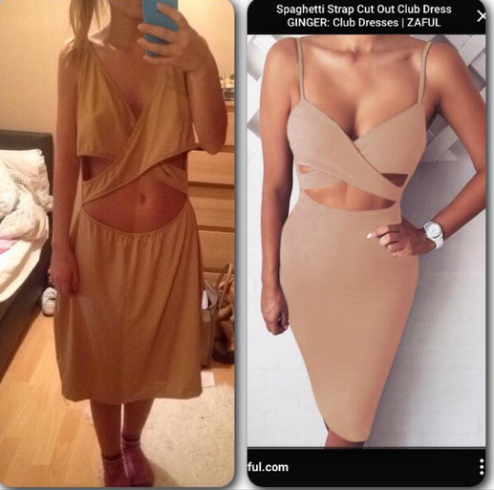 The court heard they were "distracting" staff in stores with their near-identical looks as they pulled off their scam. But they'd in fact made off with a trolley full of goods. They stole more than $1,500 worth of products from Marks & Spencer, Tesco and Co-op grocery stores across Cornwall, in southern England. The siblings were finally busted after being overheard discussing the tactic before one of their heists.